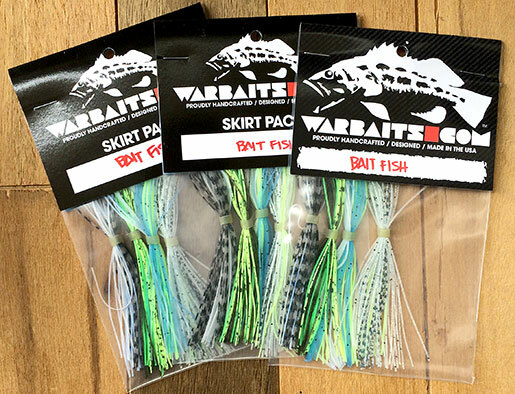 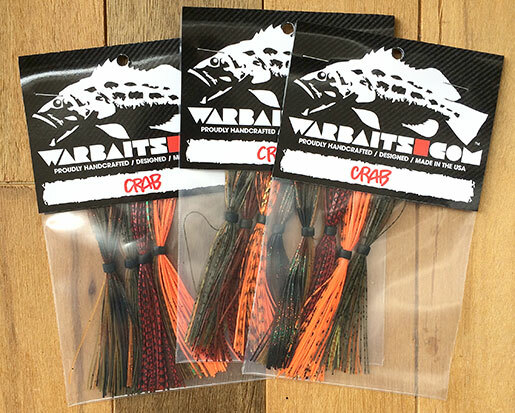 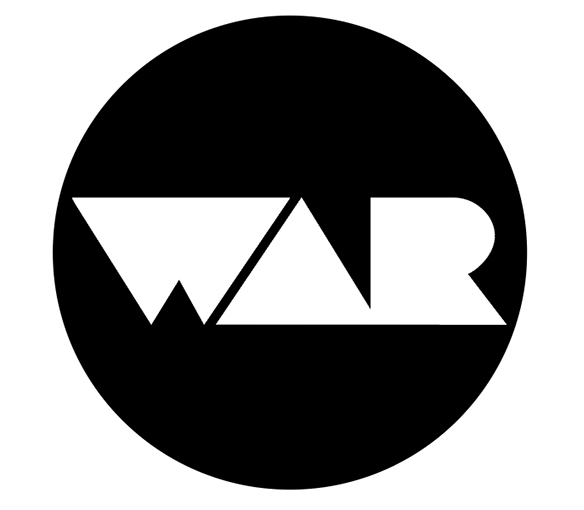 WARBAITS FISHING TACKLE LIMITED AVAILABILITY - ALMOST GONE! 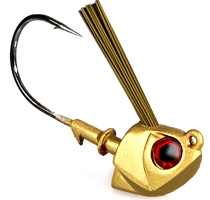 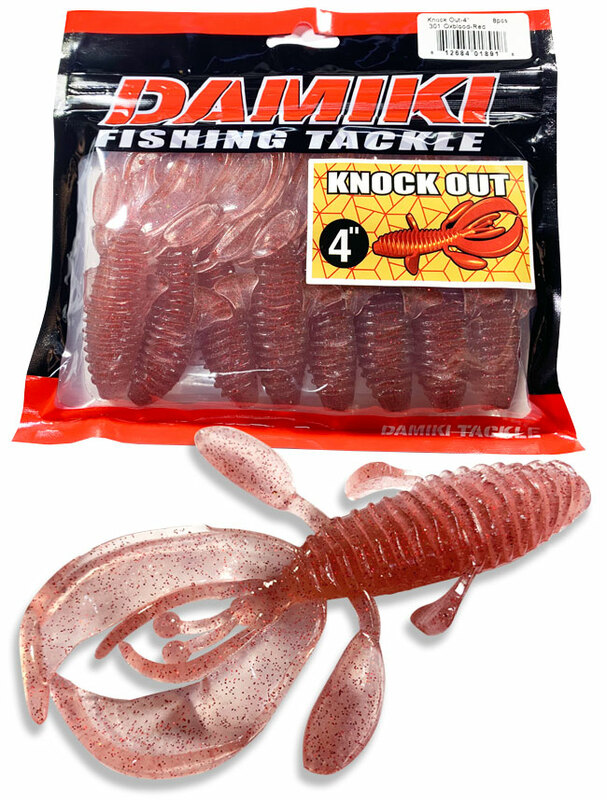 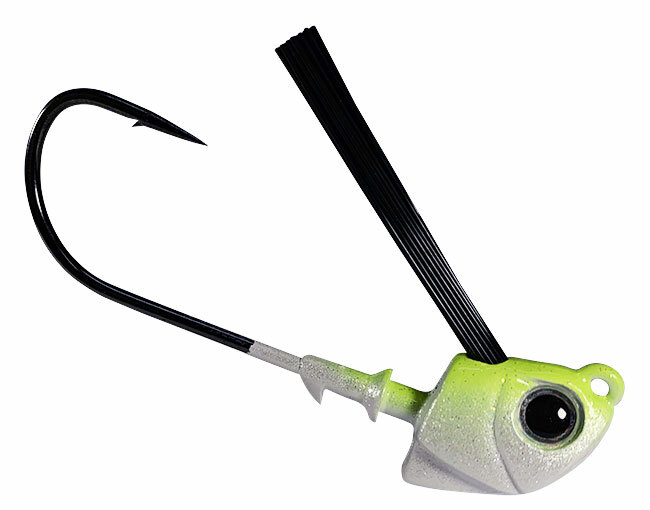 The Damiki Knockout is a versatile 4-inch bait designed for flipping and pitching applications, and it also excels as a jig trailer. 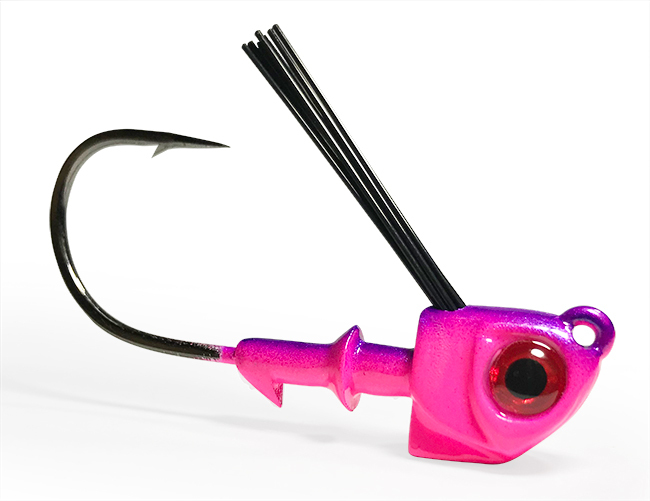 It comes with a multitude of appendages that can be removed to create different presentations. 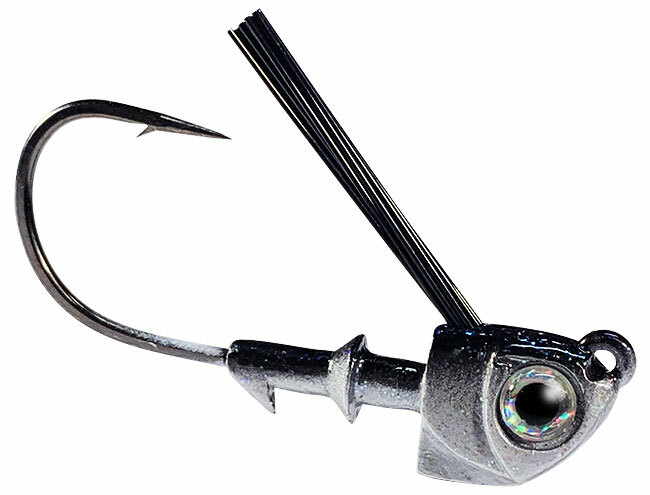 Two air filled chambers also lift the tail section of the Knockout off the ground, giving the claws a waving motion even when sitting still. 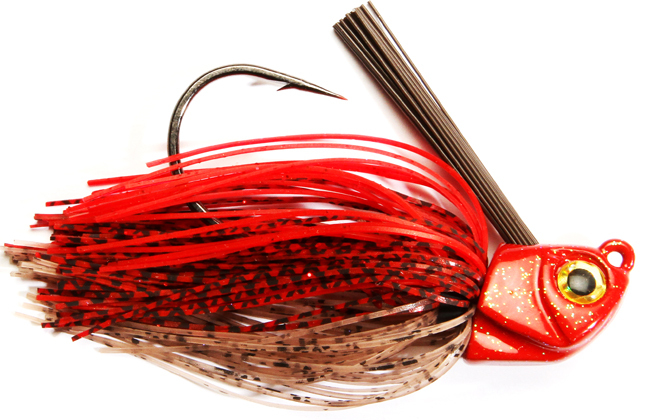 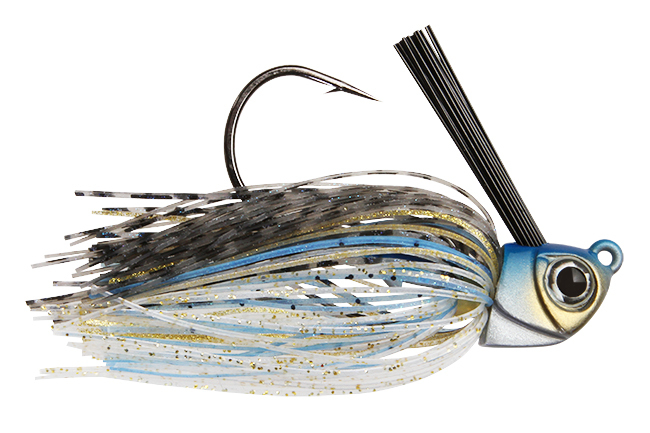 6" / 11.5" / 21"
For jigs, spinnerbaits, buzzbaits or chatter-type baits.